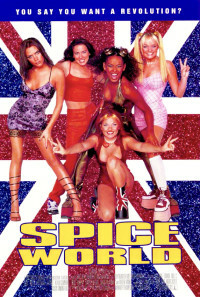 The Spice Girls have become superstars and a global phenomenon. 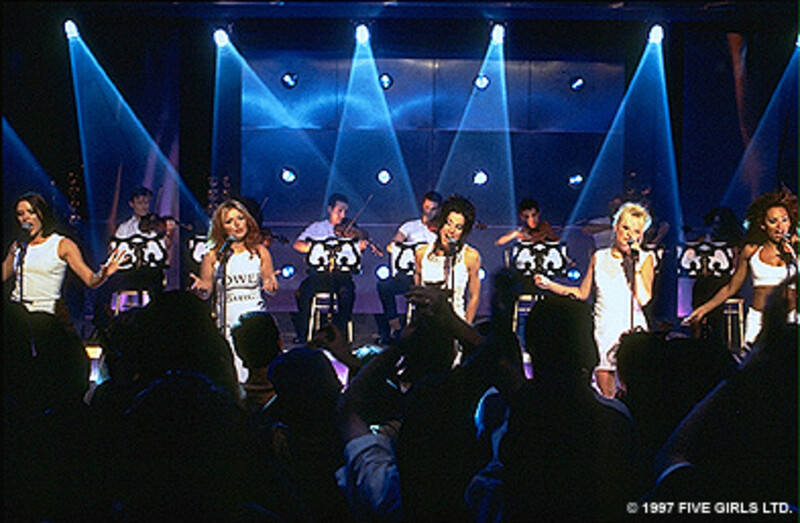 As they prepare for what may be their most prestigious concert to date at Royal Albert Hall in London, everyone in the world wants their two pounds of flesh from the girls at their expense. 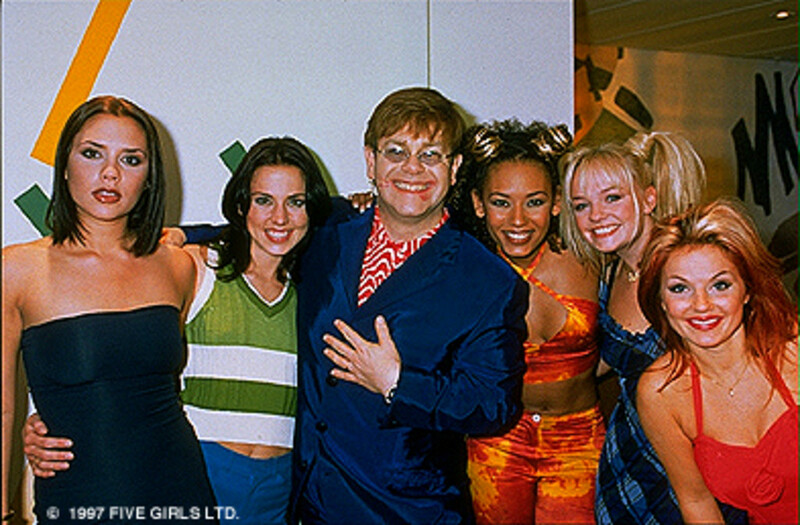 Their manager Clifford and his behind the scenes boss "The Chief" want to control all aspects of the girls' lives with the sole goal of getting them to the concert in the best shape possible. A documentary film crew wants 24/7 access amidst the girls' busy schedule. A Hollywood pitch team wants them to star in a movie, they pitching one outlandish idea after another. The London tabloids want to print whatever salacious story they can get their hands on, even if it ruins the girls' careers. And even some out of this world visitors want what all their adoring fans want. Through it all, the girls, who want to have some fun along the way, evaluate their lives and wonder if they've lost sight of what is really important in life, those priorities, like being with their pregnant best friend Nicola, which may be incompatible with being pop superstars. Regions are unavailable for this movie. 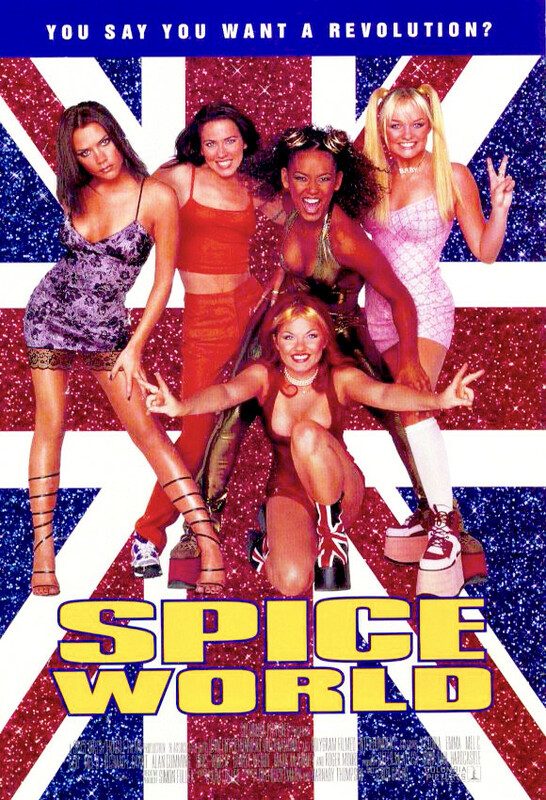 Click the "Watch on Netflix" button to find out if Spice World - The Movie is playing in your country.